Never before seen private notebooks, dating from 1970 to the present day, by one of the original founders of British pop art, Joe Tilson RA (b. 1928) will be displayed alongside related prints. 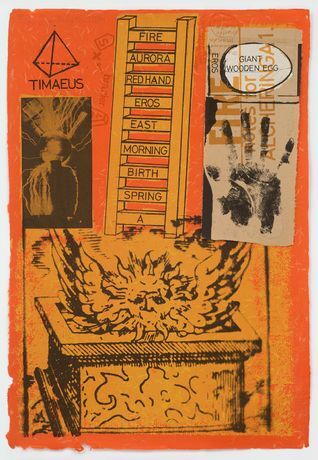 For almost 45 years Tilson has been making and publishing prints with Alan Cristea. 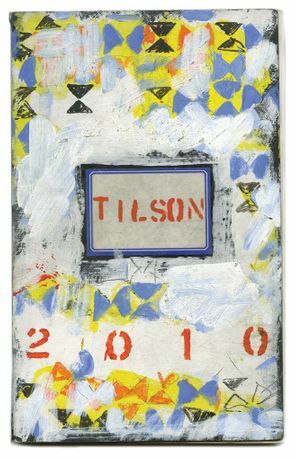 Tilson, who trained as a carpenter and completed his National Service in the 1940s, attended St. Martin’s School of Art with Leon Kosoff and Frank Auerbach. In 1952 he continued his training at the Royal College of Art with Peter Blake, Allen Jones, Patrick Caulfield and David Hockney. 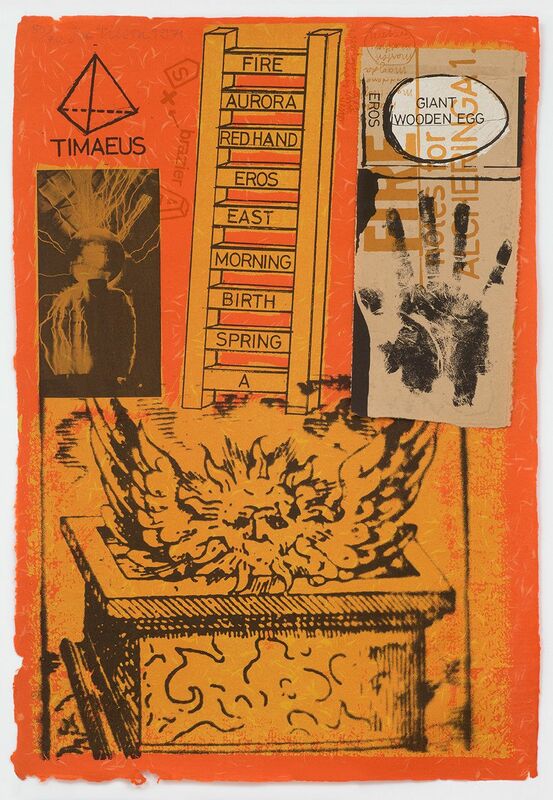 Tilson and his contemporaries were instrumental in the birth of British Pop Art, his own practice always the most political of the group. After a period of teaching in New York in the late 1960s, Tilson became increasingly dissatisfied with the consumer society that Pop Art had done so much to highlight and increasingly frustrated with the lack of political action that the 1960s in Britain had promised. With the realisation that human nature was the constant and political involvement largely fruitless, he turned instead to cultural history. 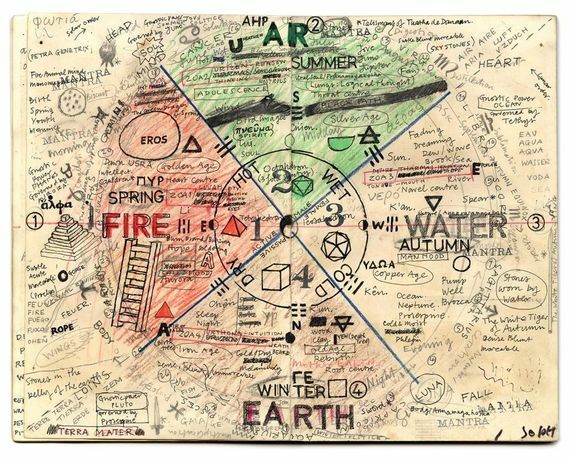 A move from London to Wiltshire in the early 1970s cemented this shift in Tilson’s outlook, and it is at this time the notebooks begin. These personal notebooks full of his notes, lists, poetry, studies, drawings, photographs and his insights into art, literature and cultural history give unprecedented insight into Tilson’s working methods and the philosophy that governs his work and life. 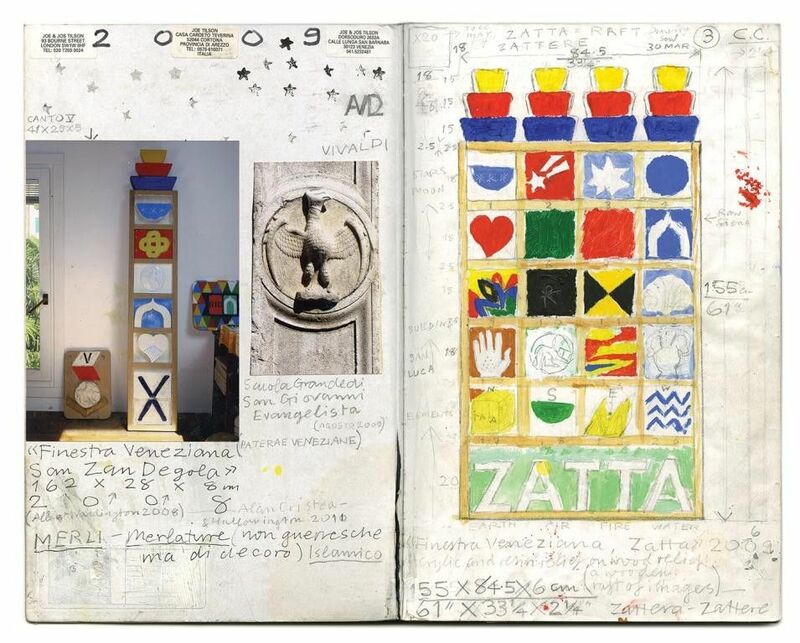 A number of these notebooks, together with annotated books from his own collection, will be displayed alongside prints that they directly reference. A complete record of where and what was going on, people met, places seen, poetry, and illustrations of works in progress, all interspersed with personal thoughts, reveal the ongoing liberal humanism in Tilson’s art work. Through them we can trace themes that transcend time and cut across cultures; texts and quotes from artists and writers, such as James Joyce, Ezra Pound and W.B Yeats; repeated references to the four elements and to ecological concerns through the representation of butterflies, birds and flowers; the influence of Greco-Roman history and the Italian countryside of Tuscany, a place he has been deeply connected with since he first visited Italy in 1955 and where he later met and married his wife, Jos. These notebooks present us with both the personal and the poetic, thereby joining a long tradition of revealing personal papers by artists such as Vincent van Gogh, Paul Cezanne and Edgar Degas. The Alan Cristea Gallery is the exclusive worldwide representative for Joe Tilson’s original prints.